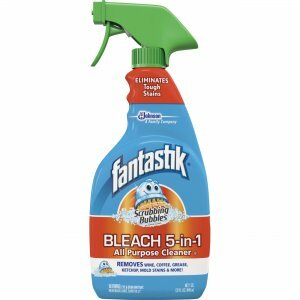 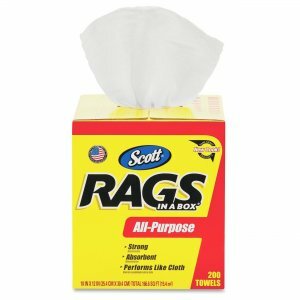 Tackle any mess with less using Concentrated Regular-Bleach. 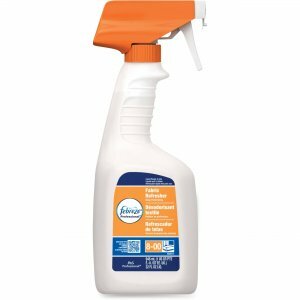 It offers a clean that has been trusted for generations in a concentrated formula that helps you clean, whiten and disinfect with less. 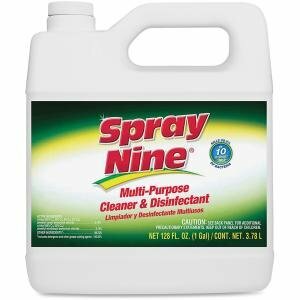 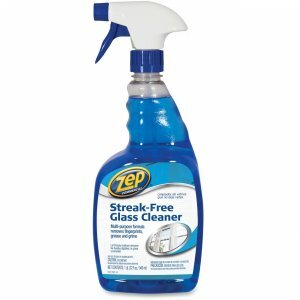 The toughest stains, like dirt, grass and food, are no match for the powerful concentrated formula packaged in this smaller, easier-to-pour bottle. 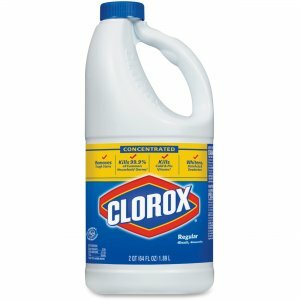 This bleach works with both traditional and high-efficiency washing machines so your clothes come out dazzling clean.